The move would further bring progress to the undeveloped Nnwa-Doro deep offshore field, raise more stakes in Agbami field and also investigate the potential of other oil and gas fields in the country. 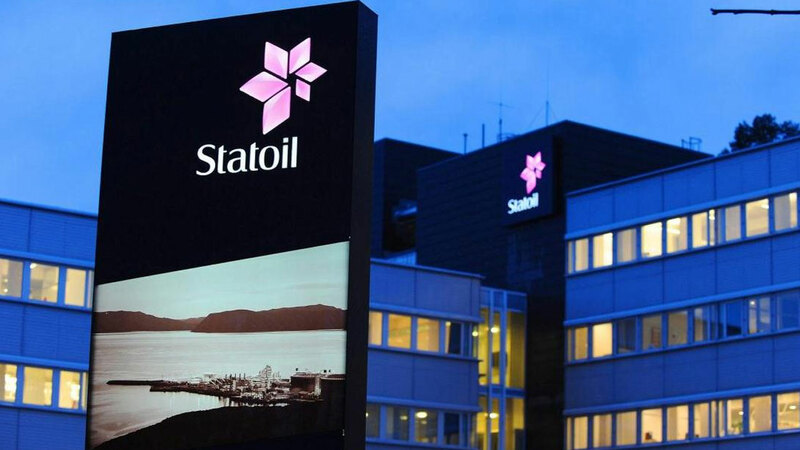 Statoil has unveiled plans to increase its investment in Nigeria with more than $10 billion, having set a goal to satisfy the country’s growing population’s demand for increased energy with natural gas. Indeed, Agbami field has an average daily equity production of 48,000 barrels of oil per day and total field reserves estimated at one billion barrels of oil equivalent, utilising one of the world’s largest floating production, storage and offloading vessels. Besides, the Nnwa-Doro deep offshore fields when fully developed could lead to billions of dollars of future development in Nigeria, improve access to energy and catalyse economic development. Speaking in Lagos on Monday at its 25th anniversary dinner celebration, the Executive Vice President, Development and Production International, Statoil, Lars Christian Bacher, reiterated the firm’s commitment as a responsible investor to Nigeria’s development. Bacher said that the nation’s biggest deepwater field- Agbami, which is located 110 kilometers off the Nigerian coastline, represents a key asset in Statoil’s international portfolio. Speaking on some of the successes achieved since its existence in Nigeria, Bacher said Statoil, which operates two exploration licences- OMLS 128 and 129 with a 53.85 per cent share has six wells drilled in both, with two discoveries made. “Statoil’s success in Nigeria is underpinned by its sustainability work, ensuring that the company acts as a responsible investor and is proactive in improving opportunities for the communities where it engages. 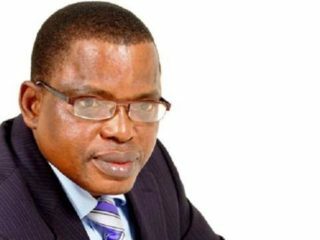 He said the oil firm applauds President Buhari’s fight against corruption and also supports the Presidential Enabling Business Environment Council (PEBEC) under the Oil and Producers Trade Section (OPTS) initiative of the Lagos Chamber of Commerce and Industry (LCCI), adding that it will attract investors and have an impact on the economy and prosperity of the nation. Earlier, the Speaker of the House of Representatives, Yakubu Dogara, who was represented by the Chairman, House Committee on Petroleum Upstream, Victor Nwokolo, advised the multinational company to tilt their investments towards gas exploration, as petroleum in near future will soon fade out. “In another 10 years, I don’t think people will depend on petroleum anymore because we have gas. 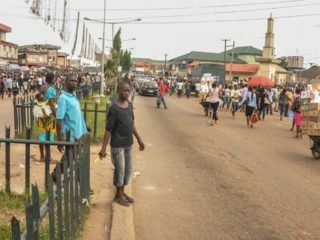 Because of the hazards of petroleum, people are now tilting towards gas, which deposits are in surplus within our territorial waters,” he said.